The Volta brand represents a significant step into the mid-range winder market for Adfa Inc (makers of the Diplomat). These are attractively designed and superbly finished. Volta is well worth a look if you are considering the Wolf Designs or Orbita style product. With over 125 years of combined experience in the industry, Volta has become one of the most respected watch winder companies in the world. Volta was created for the everyday watch enthusiast by an everyday watch enthusiast. The idea behind Volta is simple. Create high quality products made from the finest wood, tasteful leather and precise movements; and offer them at a price that is affordable for the everyday watch aficionado. 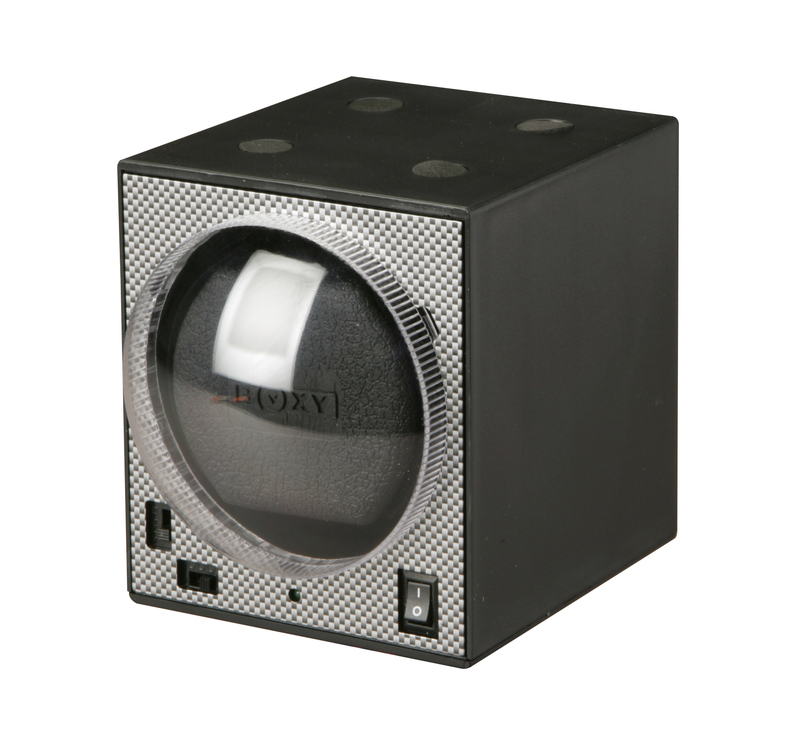 Until Volta was created, a quality large automatic watch winder came with a very hefty price tag. Volta designs are unique and their craftsmanship legendary. Countless hours of time and effort go into creating a product that you will love for years to come. 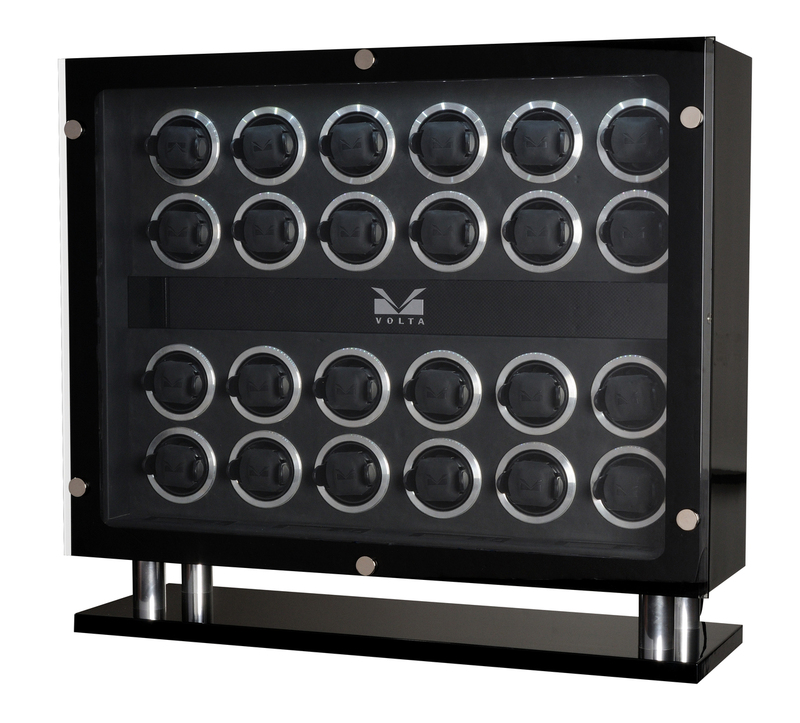 We invite you to try Volta watch winders and cases for yourself. We are sure you will find that excellent quality resonates in each and every one of their products. Use coupon code Volta12 and Volta16 at the time of checkout for additional discounts. ABEST is the Taiwanese parent company of the BOXY brand where they make simple, modern and intuitive 'building block' winders. If you are an avid watch collector or just beginning and are looking for an inexpensive winder to keep your watch collection ticking seriously consider a BOXY Brick Winder. These are a great first winder with the major selling point being the ability to expand the number of units as your collection grows. The two product lines that are expandable include the Brick Winder System and the Fancy Brick Winder System. All winder units are designed to give maximum viewing exposure with a large view cover opening. In addition, BOXY all winders feature a soft suede like interior. WOLF Designs has been in existence for quite some time. WOLF’s entrance into the marketplace focused on creating classy boxes used for the presentation of fine silver and other jewels. WOLF made quite a name for themselves over the years and then turned their attention to watch winders. 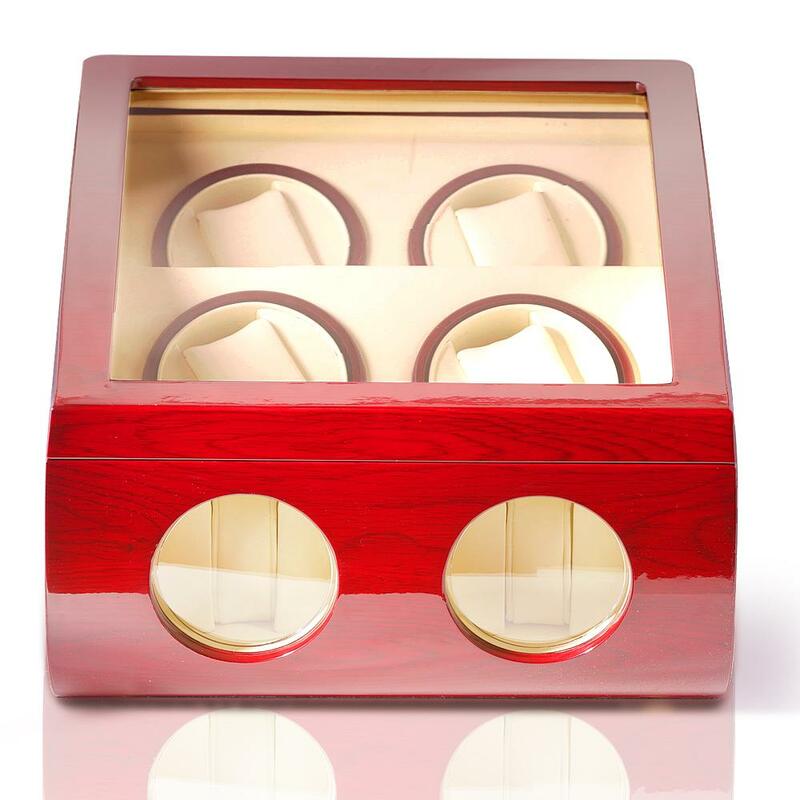 Using their world renowned expertise in jewelry box making combined with the need for automatic watch winders they created beautiful and effective winders. They have created a number of styles that can handle from 1 to 8 watches in a single unit. They are an American company but produce their winders in China; clearly with a lot of care and oversight. The finished product is high quality and the designs are constantly improving. Steinhausen is a leading manufacturer of innovative men's fine furnishings. Blending old-world craftsmanship with new world technology, they produce innovative men's products. In 1923, Ulrich Van-Heusen, a highly-touted watchmaker, completed his first automatic calendar watch. In 1928, Van-Heusen began a family watch business along with his two sons, building a variety of watches including ones with calendar displays, chronographs (i.e. precise timekeeping devices), skin-line type watches and skeleton (transparent face) watches. Van-Heusen named his particular brand of watch Steinhausen and sold his watches to kings, army generals, czars, princes and emperors from Monte Carlo to Russia. 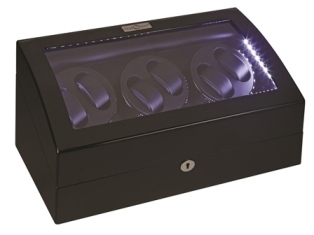 As watch collecting has become more and more popular Steinhausen recognized a need for an automatic watch winder and soon began offering winders to the public. 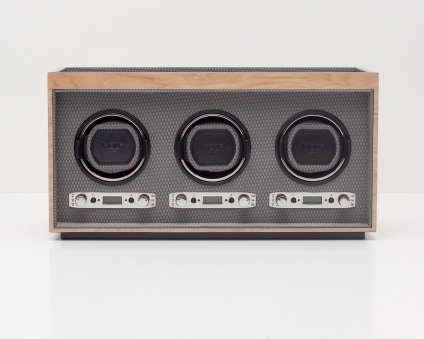 Positioned as an entry-level brand, Steinhausen produces a standard array of winders, mainly in wood. For over 40 years, Diplomat fulfilled the need of quality, affordable watch accessories with an ever-evolving array of products that satisfies the needs of every level of aficionado. It is with that passion that every Diplomat product is manufactured with one goal in mind: Provide quality products at a price anyone can afford. Our passion doesn’t end there. 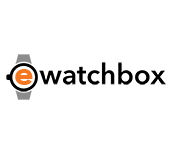 Our search for what’s new and exciting drives us to offer a wide range of Watch Cases and Watch Winders ideal for your watch, no matter your need. From carbon-fiber to mahogany, one watch displays all the way up to 20, there’s a Diplomat watch winder or box for you. At Diplomat, we are so confident in our watch winders, that each one carries a one year warranty. Should your watch winder need to be repaired or serviced, we address the problem quickly and effectively. That's been our promise from day one. We haven’t deviated from that promise since.